A group known as Ebonyi All Progressives Congress (APC) Youths Vanguard has explained that the party failed in the concluded 2019 general elections in Ebonyi State because the governorship candidate of the party, Senator Sonni Ogbuoji, allegedly created factions in the party and used the governorship ticket as a personal enterprise always disagreeing with everybody in the party. Briefing journalists in Abakaliki, the President of the group, Chuks Obeh, recalled that the group had raised an alarm over the suspicious activities and cautioned the national leadership of APC that Senator Ogbuoji was not only a bad influence but a destructive element that should be gotten rid of if the party must survive in the state. Obeh noted that the Senator’s activities since he won the party’s nomination as the governorship candidate of the party clearly showed that he was not in the race to win but to destroy the party and use the governorship ticket to shop for a ministerial position. 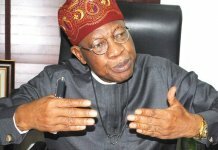 The group added that they were not unaware of the fact that since after the general elections, Ogbuoji had engaged in publicity bliss claiming to have generated over 90,000 votes for President Muhammadu Buhari when he lost his ward, local government and zone in the presidential election. He said: “for instance, in Ebonyi Central senatorial zone, President Buhari scored as announced by INEC 37,655 votes, which was a product and hard work of our National Assembly candidates. 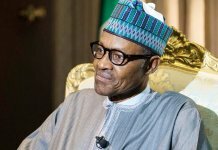 In Ebonyi North, President Buhari scored 34,249 votes whereas in Ebonyi South senatorial zone where Senator Ogbuoji is not only a serving Senator representing the zone but also the governorship candidate of the APC, President Buhari scored only 18,722 votes as announced by INEC which is less than half of the votes the President scored in Ebonyi Central zone”. 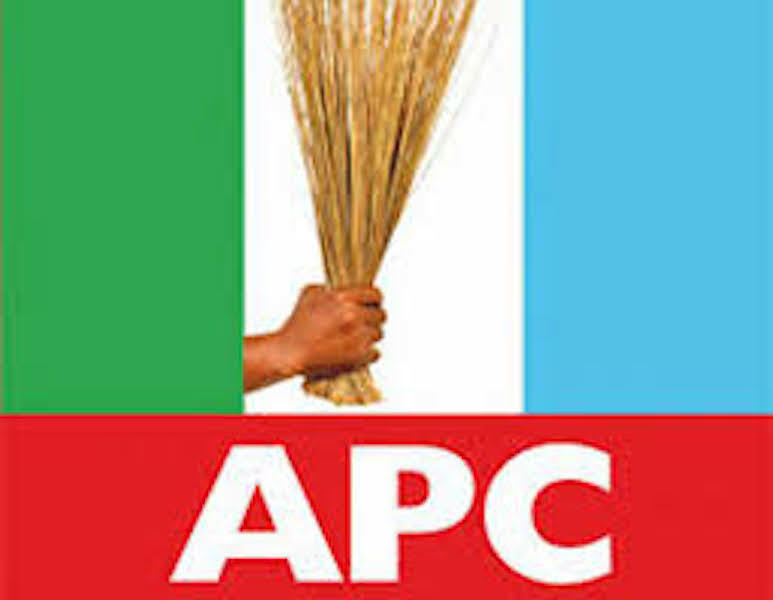 The group noted with dismay that when the APC campaign council in the state led by Senator Anthony Agbo raised the alarm as to the inadequacy of fund, Ogbuoji allegedly admonished them not to worry that the Presidency had purportedly directed INEC to write result and declare him as the winner of the governorship election in the state. He explained further that the failure of APC in Ebonyi State started when Ogbuoji allegedly did not allow the National and State House of Assembly primaries to hold in his Ebonyi South zone but singlehandedly handpicked his cronies while other candidates who won their primaries in Ebonyi Central and North were shortchanged and replaced unilaterally. “The House of Representatives aspirant for Ohaozara/Onicha/Ivo federal constituency, Mazi Ogbonnia Onu, was excluded from the primary. All the nine state House of Assembly constituencies in the entire south zone were also excluded. In Ebonyi Central with seven constituencies, all the candidates who won their primaries were replaced by the Ogbuoji who unilaterally sent strange names to INEC as candidates of the party”. “In Ebonyi North, two candidates who won their primaries but were shortchanged are the candidates of Ohaukwu South, Prince Uchenna Aliega and Ebonyi North Mr. Emeka Nwobia. 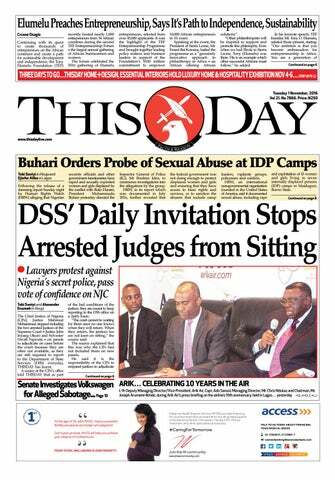 Unfortunately, two of those cronies chosen by Ogbuoji decamped and joined the PDP a day to the governorship election. The two cronies are Amechi Nweke ( Ezza South constituency) and Mr Amechi Odaah ( Ishielu South constituency). The duo personally wrote to INEC withdrawing their candidatures and participations in the election. INEC records are there to prove us right”. 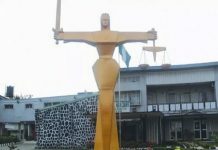 “Surprisingly, Ogbuoji absconded from the state three weeks before the governorship and State House of Assembly elections. 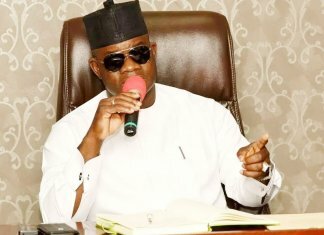 He only resurfaced about 6:30pm on Friday, March 22, 2019, when he mysteriously appeared with N2.5million to the state campaign council. One wonders what N2.5m will do in the state that has 171 wards, amounting to N14, 700 per electoral ward”. 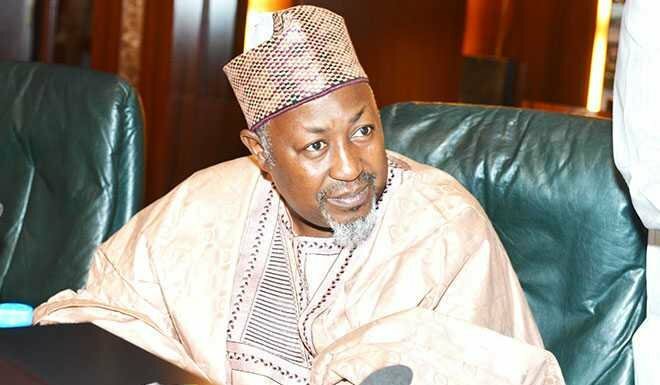 The group noted that the subversion of the democratic process to entrench his cronies by the governorship candidate led to the litany of 22 court cases still pending against the party in the state which had also created several factions in the party and consequently depleted APC electoral fortunes in the state. Obeh therefore, renewed their call for the suspension of Ogbuoji, cautioning that anybody who is dealing with him is encouraging division and to further dampen the spirit of APC members in the state. They also called on the national leadership of the APC and the Presidency to distance themselves from Ogbuoji, as he is seen as a mole who has sworn to destroy APC in Ebonyi State.